Most Adult Studies from the Winter 2018 Discipleship semester have now concluded. Adult Studies for the Fall 2018 Discipleship semester will be announced in July, and will begin August 15. Join us Sunday mornings for a study of the movie Same Kind of Different As Me. We will watch clips of the movie and discuss how three unlikely characters in this movie find commonality through pain and laughter, doubt and tears. We will be reminded of our own bondages of this earth and the free possibility of heaven. Join women of all stages of life for support, prayer and uplifting conversation, every second and fourth Tuesday of each month. This is a chance for you to let your hair down and just breathe. Held at off-campus locations during the summer months from 11:30-12:30pm. See the Event page for information. Childcare provided. 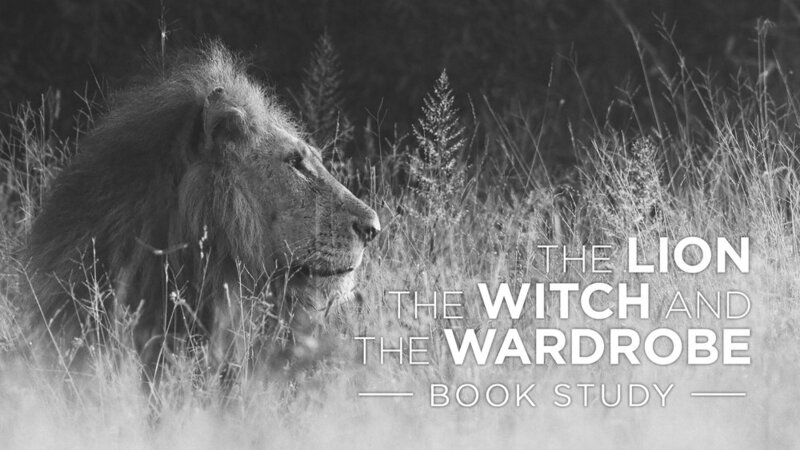 The Lion, The Witch, and the Wardrobe by C.S.Lewis is the book through which many of us began the journey to Narnia. Please join us as we step through the wardrobe with Lucy, Peter, Susan and Edmund and into the land where it is always winter and never Christmas. Meet Mr. Tumnus, travel with the Beavers, and have your own encounters with the White Witch and Aslan! Do you want more out of your spiritual journey? Take the next step forward by joining an accountability group. Groups are available all. Contact Rebeccah Damon.